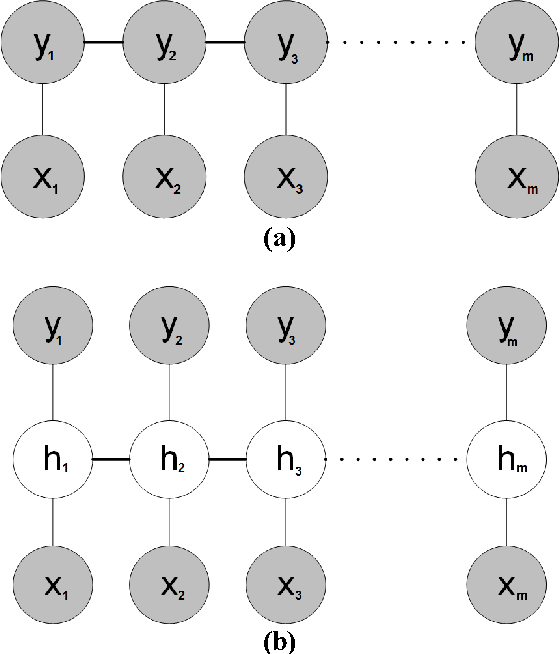 Gabor functions have wide-spread applications in image processing and computer vision. In this paper, we prove that 2D Gabor functions are translation-invariant positive-definite kernels and propose a novel formulation for the problem of image representation with Gabor functions based on infinite kernel learning regression. Using this formulation, we obtain a support vector expansion of an image based on a mixture of Gabor functions. The problem with this representation is that all Gabor functions are present at all support vector pixels. Applying LASSO to this support vector expansion, we obtain a sparse representation in which each Gabor function is positioned at a very small set of pixels. 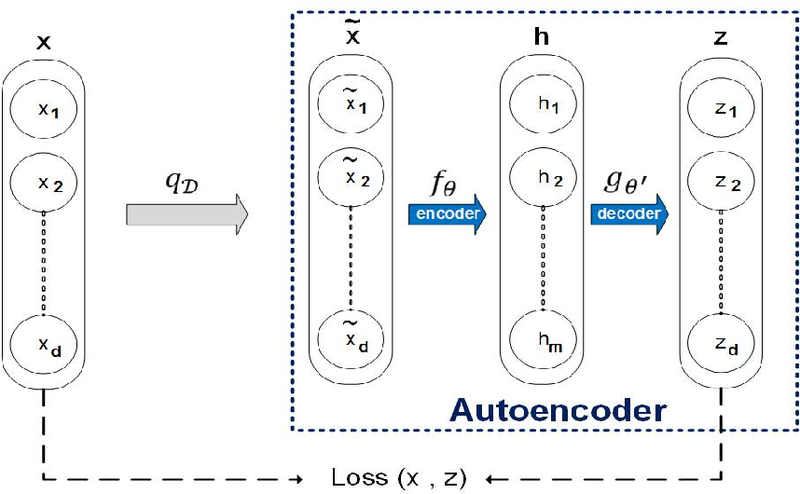 As an application, we introduce a method for learning a dataset-specific set of Gabor filters that can be used subsequently for feature extraction. 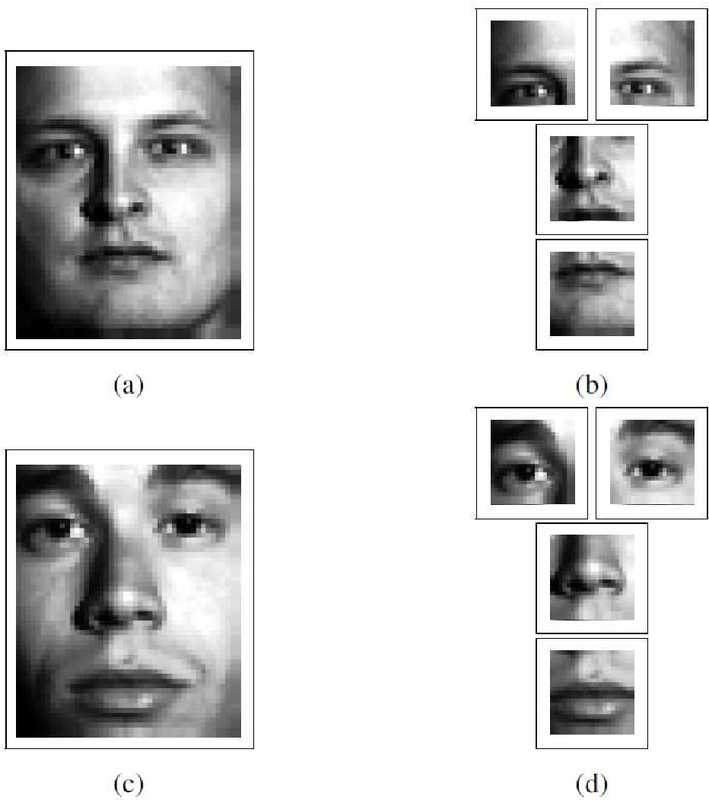 Our experiments show that use of the learned Gabor filters improves the recognition accuracy of a recently introduced face recognition algorithm. Convolutional neural networks have become a main tool for solving many machine vision and machine learning problems. A major element of these networks is the convolution operator which essentially computes the inner product between a weight vector and the vectorized image patches extracted by sliding a window in the image planes of the previous layer. In this paper, we propose two classes of surrogate functions for the inner product operation inherent in the convolution operator and so attain two generalizations of the convolution operator. 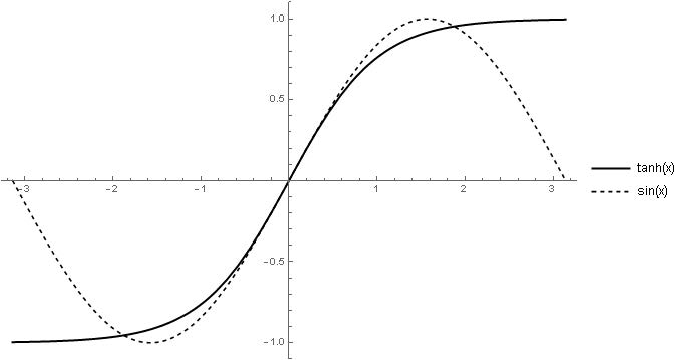 The first one is the class of positive definite kernel functions where their application is justified by the kernel trick. 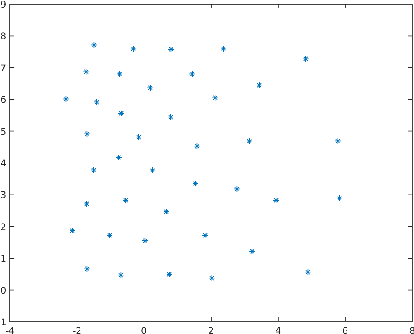 The second one is the class of similarity measures defined based on a distance function. We justify this by tracing back to the basic idea behind the neocognitron which is the ancestor of CNNs. Both methods are then further generalized by allowing a monotonically increasing function to be applied subsequently. 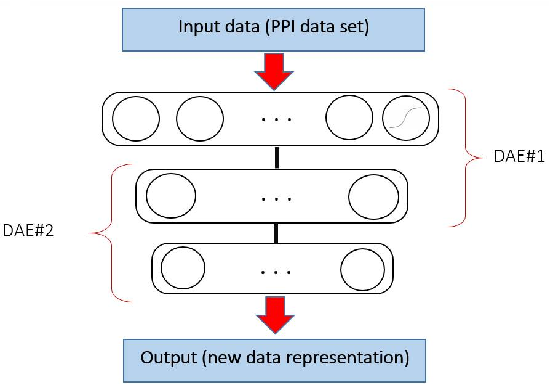 Like any trainable parameter in a neural network, the template pattern and the parameters of the kernel/distance function are trained with the back-propagation algorithm. 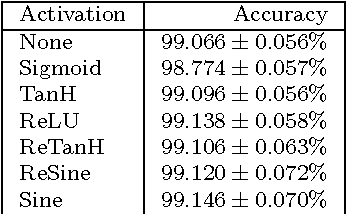 As an aside, we use the proposed framework to justify the use of sine activation function in CNNs. 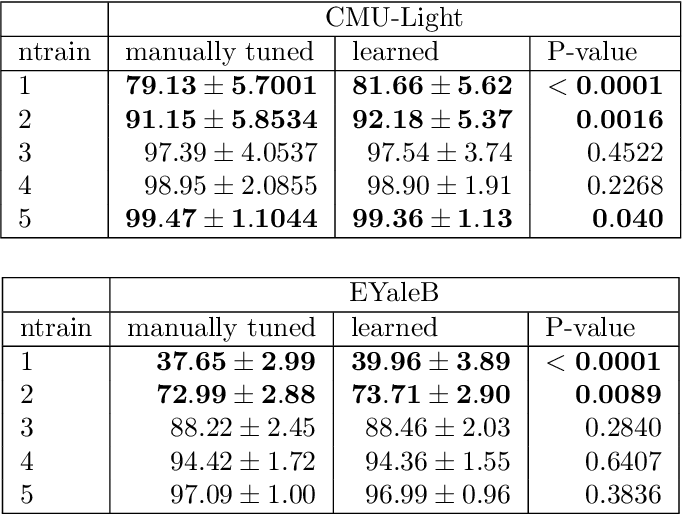 Our experiments on the MNIST dataset show that the performance of ordinary CNNs can be achieved by generalized CNNs based on weighted L1/L2 distances, proving the applicability of the proposed generalization of the convolutional neural networks. Many machine learning problems such as speech recognition, gesture recognition, and handwriting recognition are concerned with simultaneous segmentation and labeling of sequence data. Latent-dynamic conditional random field (LDCRF) is a well-known discriminative method that has been successfully used for this task. However, LDCRF can only be trained with pre-segmented data sequences in which the label of each frame is available apriori. 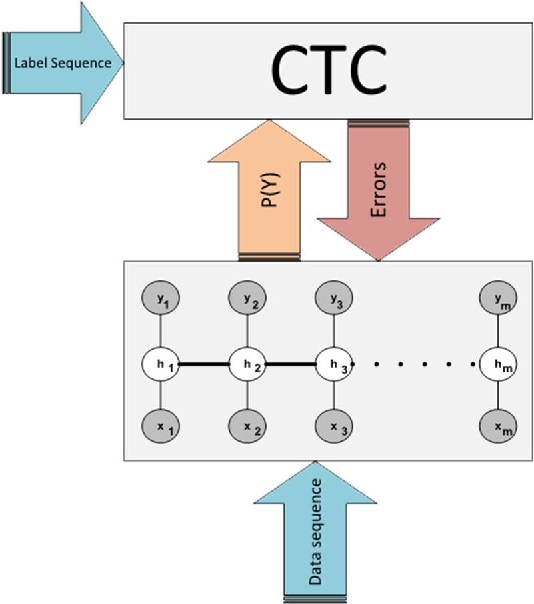 In the realm of neural networks, the invention of connectionist temporal classification (CTC) made it possible to train recurrent neural networks on unsegmented sequences with great success. 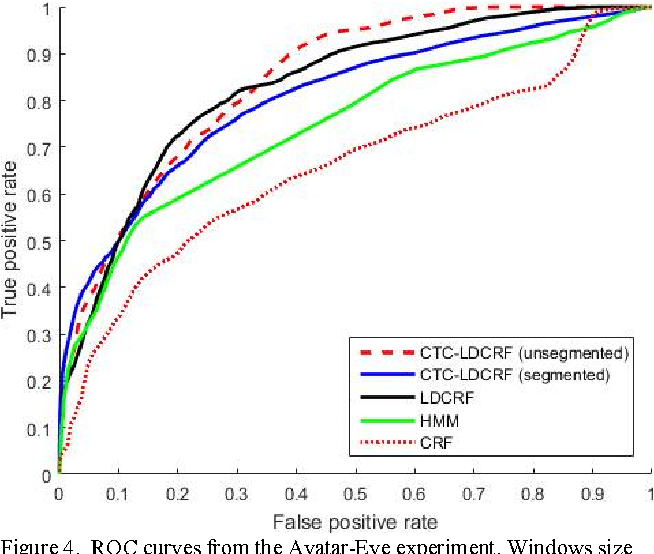 In this paper, we use CTC to train an LDCRF model on unsegmented sequences. Experimental results on two gesture recognition tasks show that the proposed method outperforms LDCRFs, hidden Markov models, and conditional random fields.